Converse Youth CT HI Boot. 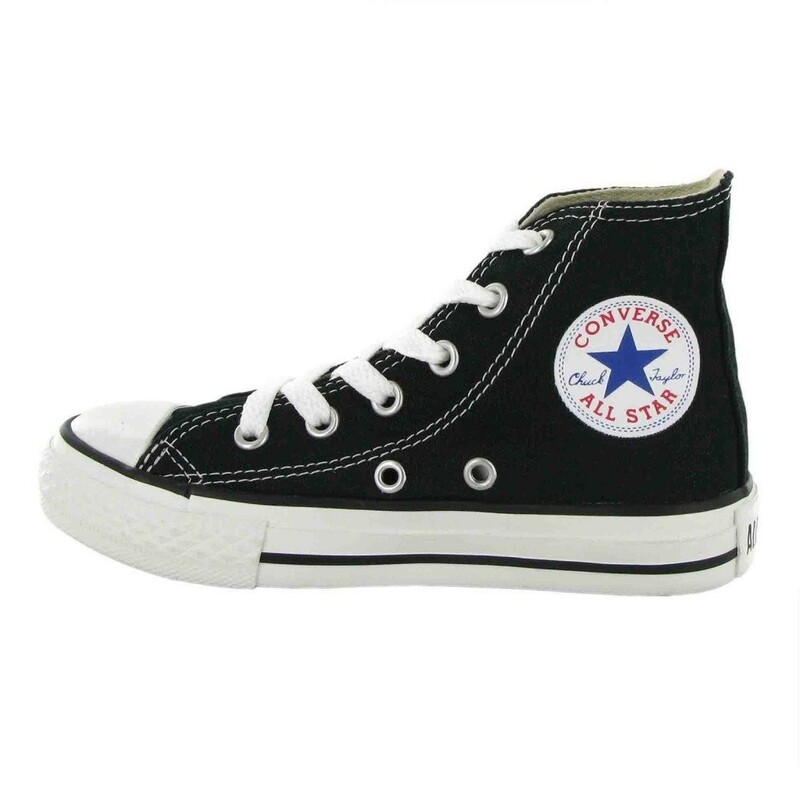 The Converse All Star Hi boots are based on the original basketball trainer designed by the brand over 80 years ago. 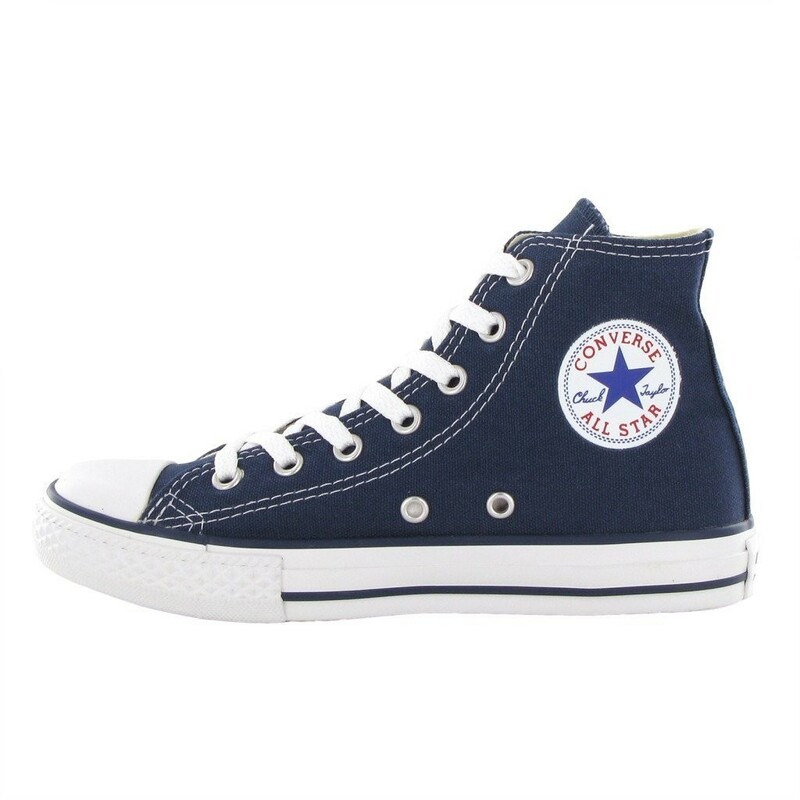 With its coloured canvas upper it is complemented by a large converse logo on the inside ankle and contrasting stitching on the upper. The boots come with a thick white rubber out-sole with black piping detail on it and a rubber toe cap. The boots have metal eyelets in which the laces run through them, a Converse rubber logo on the heel and a patterned sole for added grip.